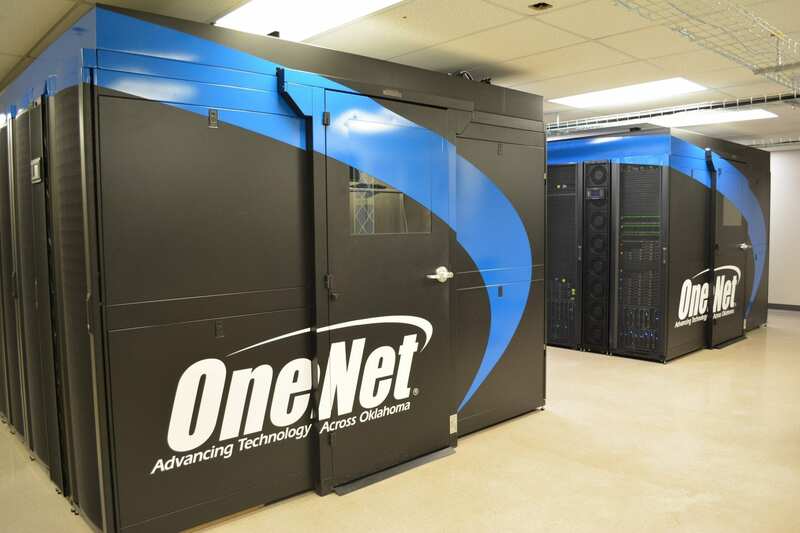 OneNet enhances network speed and efficiency through content delivery networks (CDN). Many content providers, like Google, use CDNs to position their content as close as possible to their users. When a user accesses one of these sites, the content providers direct the traffic to the closet CDN. OneNet’s datacenter houses CDN nodes for Netflix, Facebook, Akamai and Google. When OneNet customers access one of these sites, the information request must only travel to Oklahoma City and back, rather than across the country. 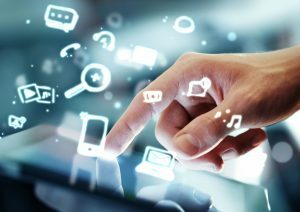 This technology results in faster and improved services for content users and provides additional security from malicious attacks, such as DDoS, for content providers. OneNet’s CDN partnerships offer opportunities for last-mile providers to take advantage of content nodes in OneNet’s datacenter. For more information, contact our network team at (405) 225-9444.